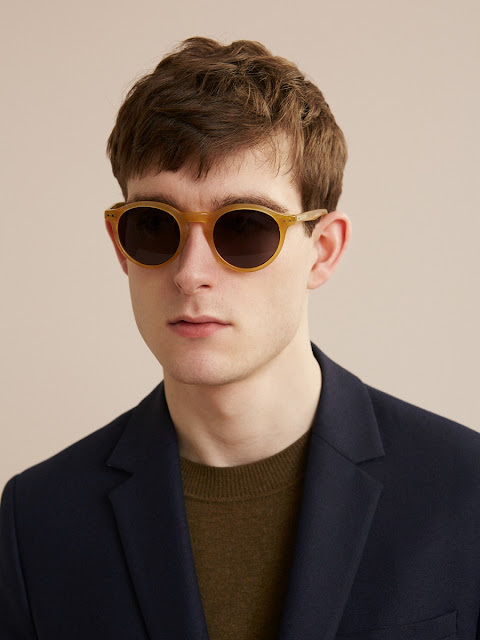 Whistles has announced it will open its first standalone menswear store on March 24. Located at 11 Boundary Street (Shoreditch, London), it will offer the complete range of footwear, accessories, collaborations and branded product. For now, shop online here.